The Go Gently Library is a growing repository of resources to help you learn to live and create gently. Download an ebook , take a course or listen to a podcast from the archive. I hope these resources will begin to help you build your own gentle, sustainable creative practice and learn to live a gentle life. If you wold like to be updated when I add new resources to the library, subscribe to my monthly email, The Go Gently Letter. Sustainable Creativity is about learning to use whatever energy you have available, however limited it may be, to maintain a creative life (or even livelihood). It is possible to live a creative life and even build a creative career when time and energy are in short supply. This little book will show you how to start by gently encouraging you to build a daily creative work routine around what is most important to you. 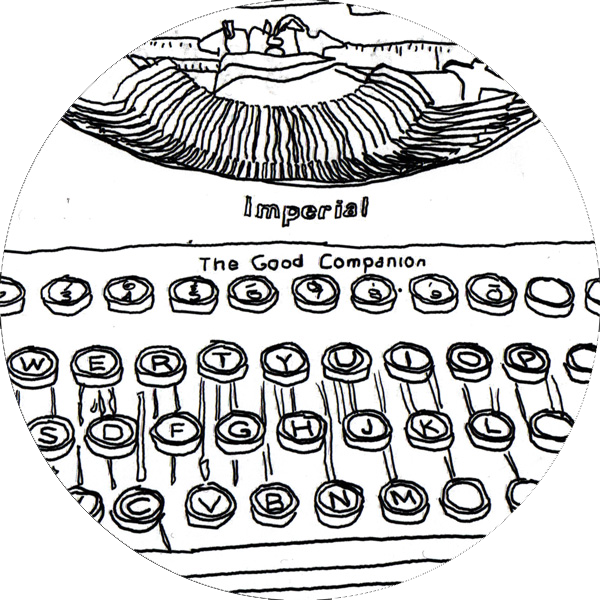 Introduction: A collection of five essays introducing the concept of Important Work. The Essays: A collection of more than twenty essays written with a sense of compassion and self-care and aimed at anyone who struggles with getting on with their own Important Work. Choose your next creative project. Focus on your work in regular manageable work sessions. 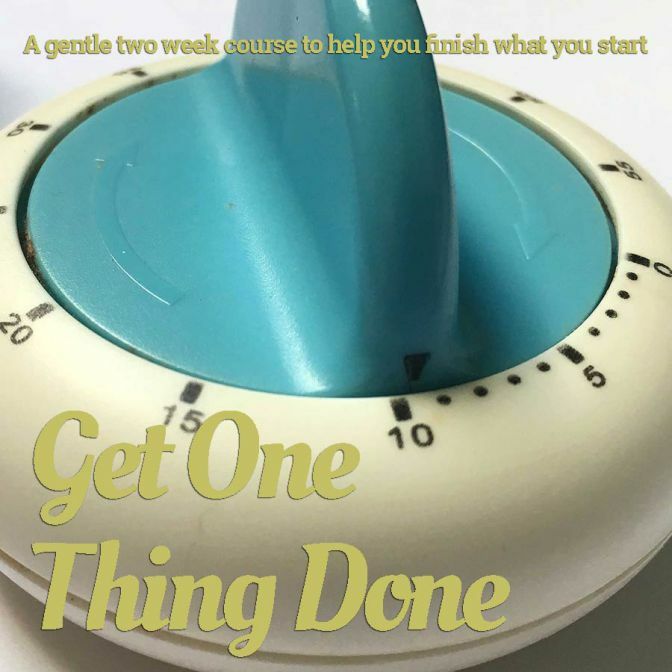 Through a series of twelve lessons, you’ll be lead through the process of picking a manageable creative project and gently encouraged to work on it to completion. I'm currently in the process of moving this course to Teachable. Once the transfer is complete (I'm aiming for September 2018), you'll be able to take the course for free. Drawing has had a huge impact on my life. When I was first diagnosed with ME/CFS back in the late 1990s it was learning to draw (very slowly!) that gave my life a new shape and purpose. Drawing taught me to slow down, really look at what was around me and, perhaps most importantly, to find joy in the simple everyday things in my life. It has led me on an exciting journey over the last decade to where I am now; working in a sustainable ways as a full-time artist and blogger (and tea drinker!). It could do the same for you. Start to Draw Your Life is for anyone who’d like a little encouragement to start to draw, or to draw more. I hope you enjoy it. I love to go on Tiny Adventures. Maybe you would too. In the short podcast below I talk a little about what Tiny Adventures are and how to embark on one. Have a listen, download your copy of The Tiny Adventure Checklist and then embark on a Tiny Adventure of your own! Most months, during my rest week, I aim to write and send out a short email letter called the Go Gently Letter. My regular monthly weeks off are a time for rest and reflection and writing the letters feels like a good thing to do during these quiet times. In the letter I share a little about my ongoing journey to live gently and create gently and in doing so I hope to inspire you to take small steps to do the same. I began to record my podcast, One Thing Today back in April 2011. Now past it's 1400th episode it provides a daily nudge to encourage listeners move their creative lives on a little and a reminder to live life gently. You can find the latest episodes here, or start to explore the archive by clicking on the button below.